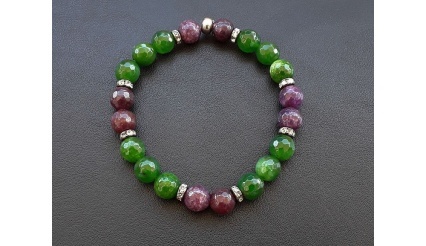 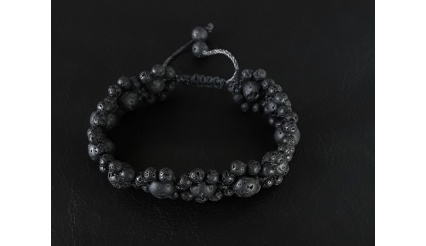 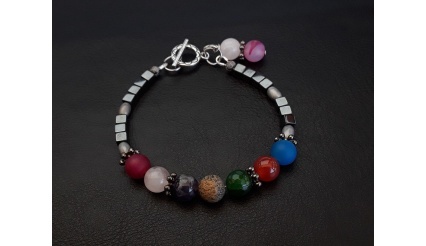 Enlil, is a bracelet that has been specifically design for Chakra healing, to support Chakra awakening and to affect the wearer's Aura with positive energies. 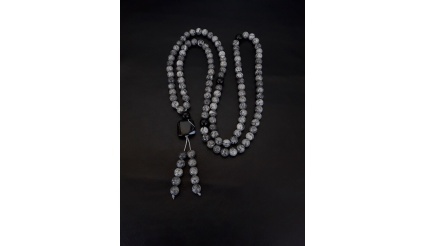 Moreover, the style and the form of energy infusion that has been utilized is meant to support sessions of both yoga and meditation. 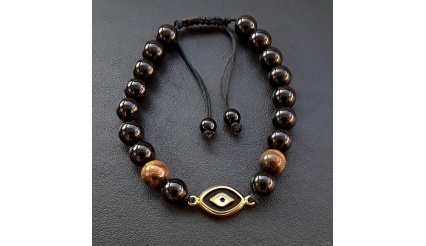 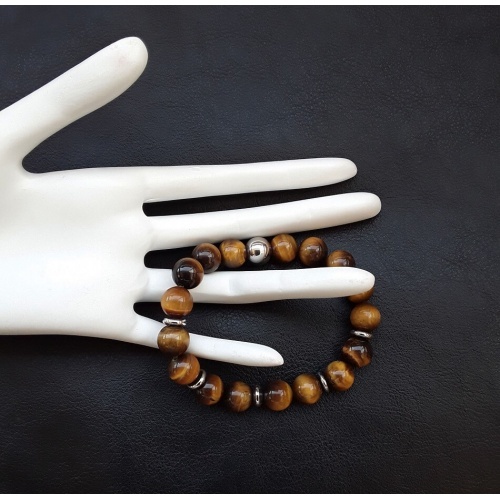 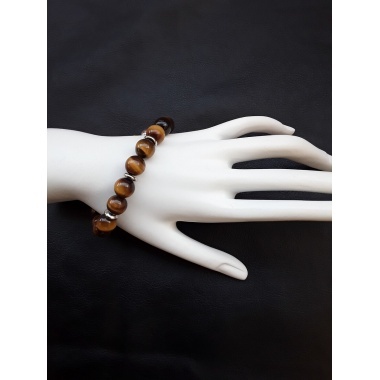 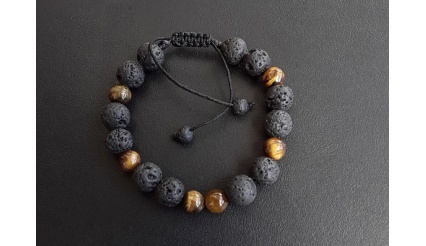 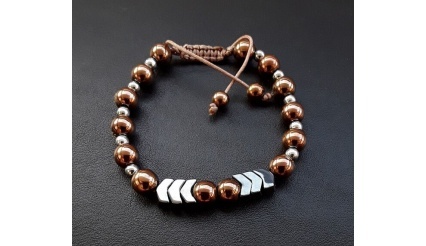 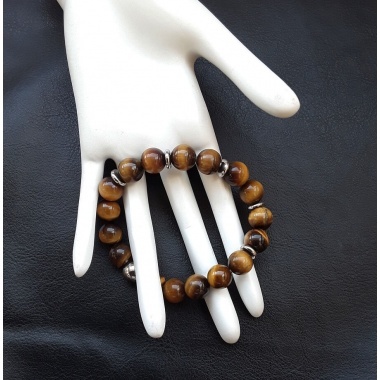 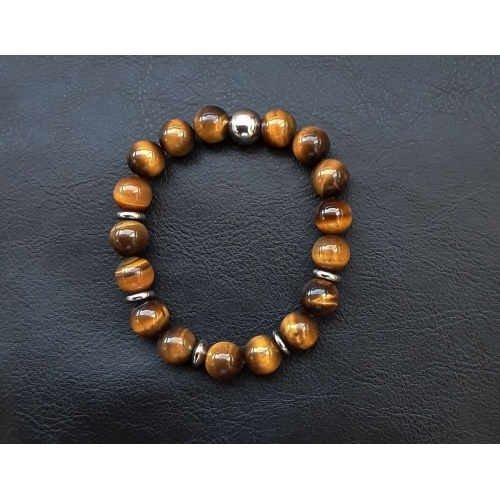 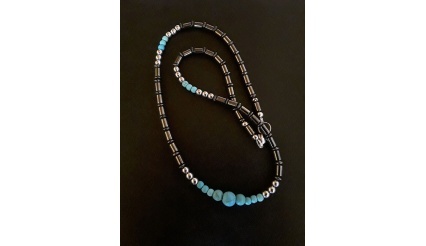 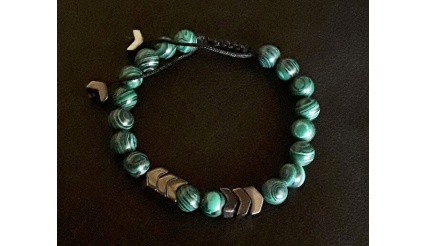 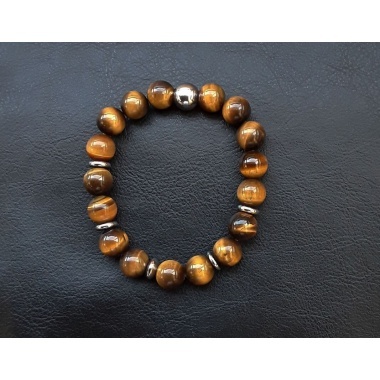 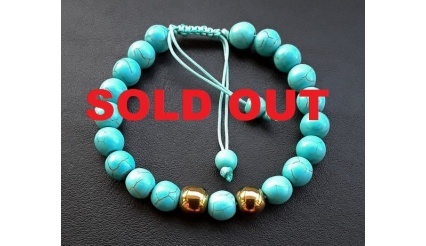 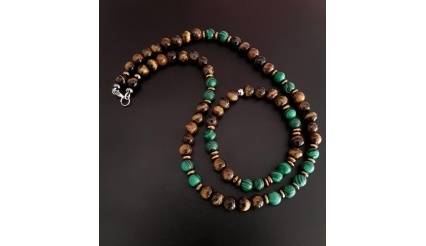 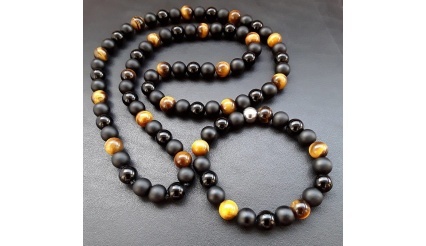 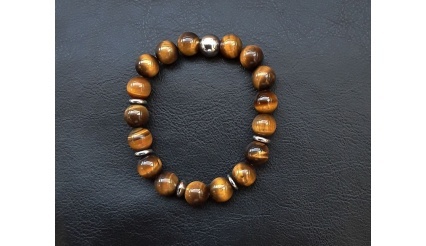 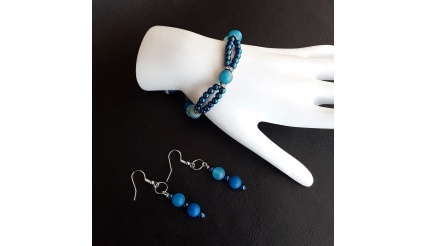 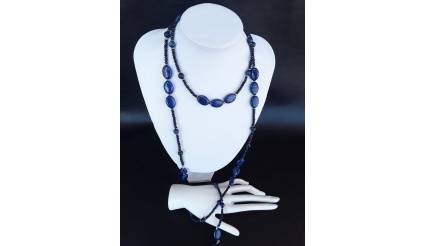 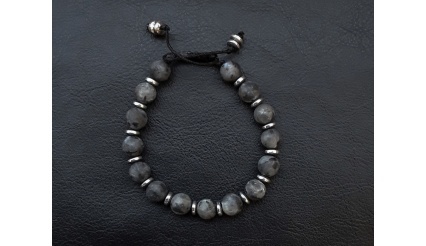 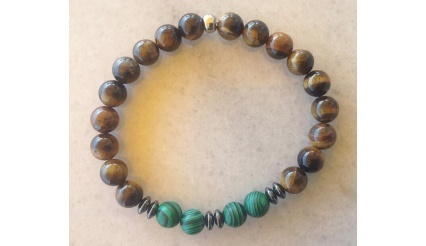 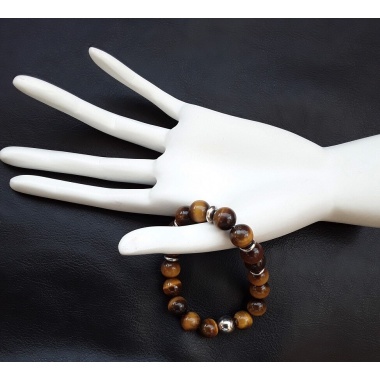 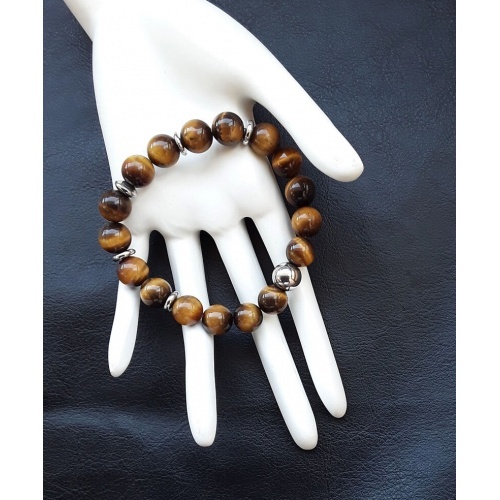 So as to create the Enlil bracelet, high quality and pure Tigers Eye prayer beads have been used, further supported by pure hematite and Silver beaded ending. 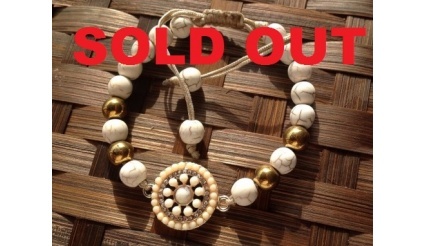 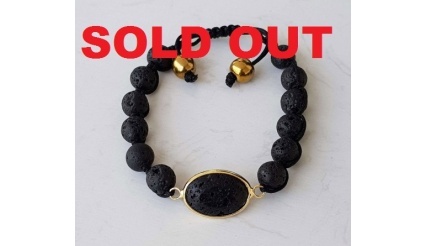 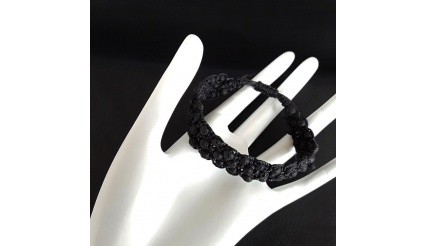 In order to create the Enlil bracelet, it took us one month so as to infuse it with pure Reiki, Calming and Healing energies. 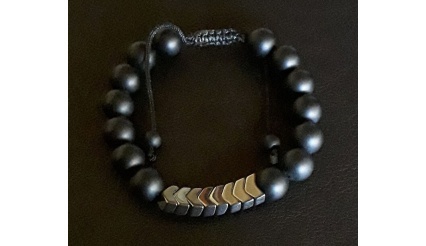 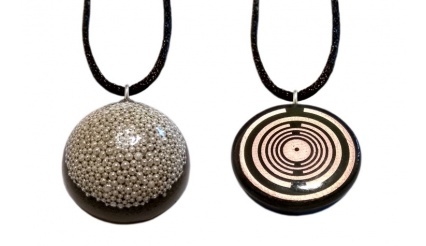 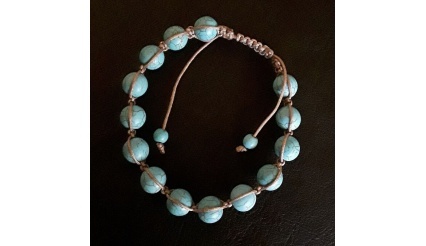 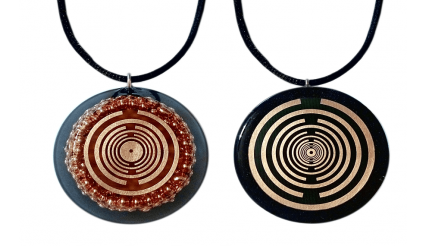 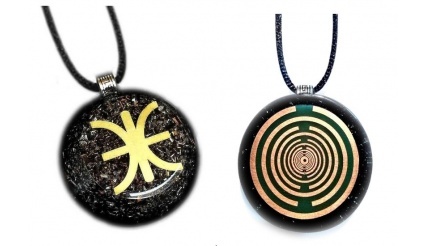 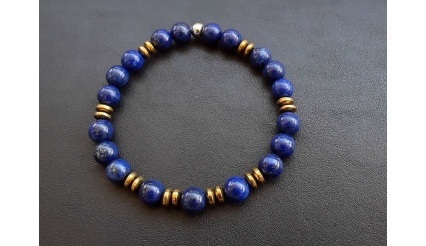 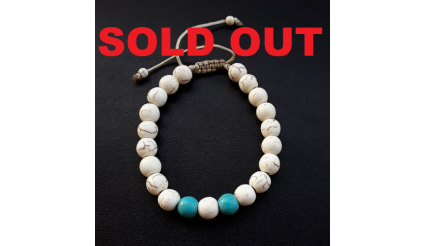 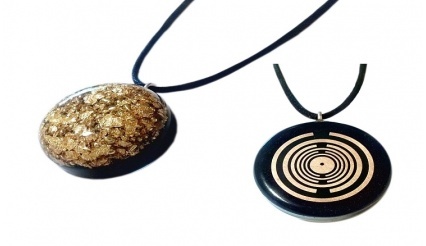 Regardless if you want to use Enlil for meditation or yoga sessions, for Chakra healing or if you just want to wear a quality and elegant bracelet; Enlil is meant for you. 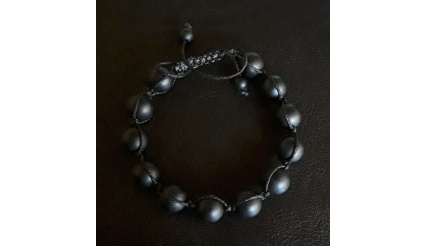 House blessing, animal/pet magick, earth magick, concentration, material goods, stability, locating lost objects, earth element, real estate, construction, food, financial crisis. 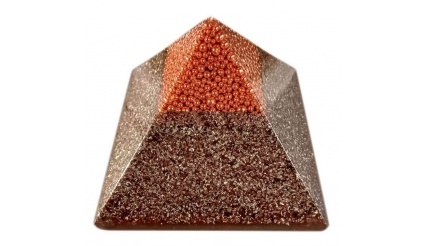 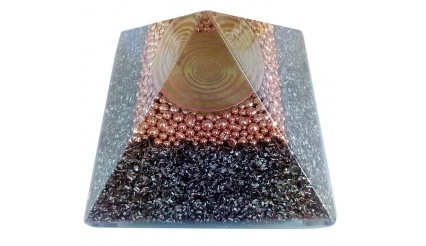 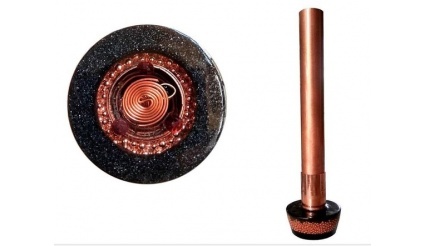 Bronze or Brown is used in colour therapy and colour healing art for grounding and helping people connect with Mother Nature. 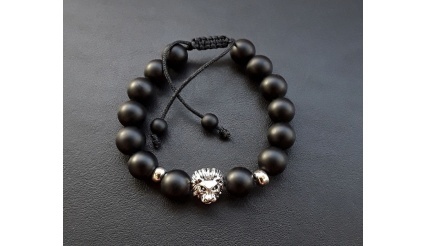 It helps give stability, strength, and comfort and represents reliability and sophistication. 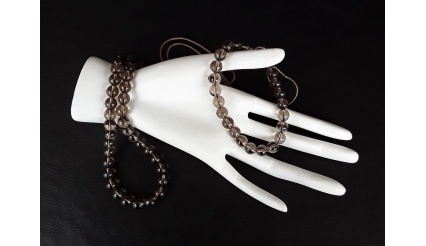 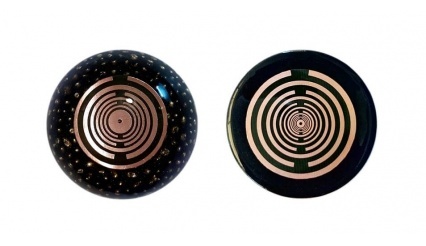 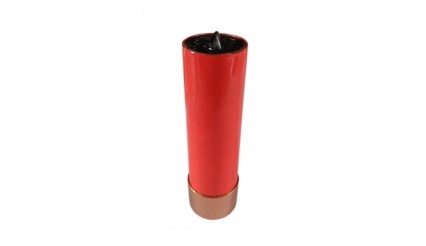 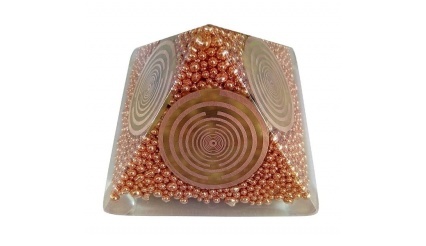 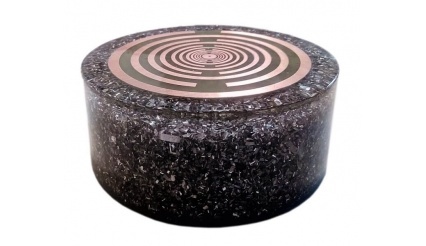 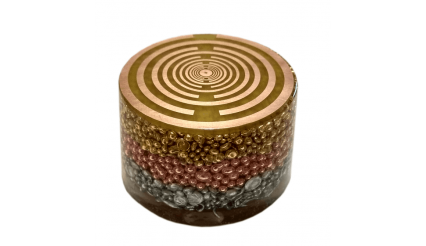 Bronze or Brown also has balancing and nourishing energies.